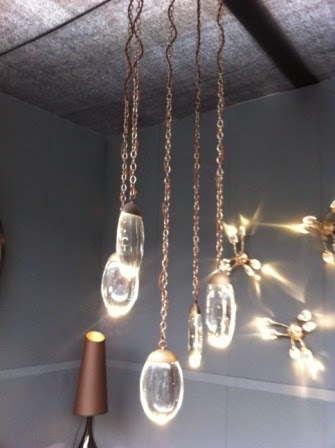 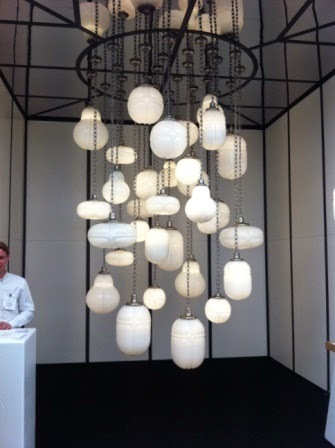 Here are a few of my highlights of the lighting on display at Decorex. 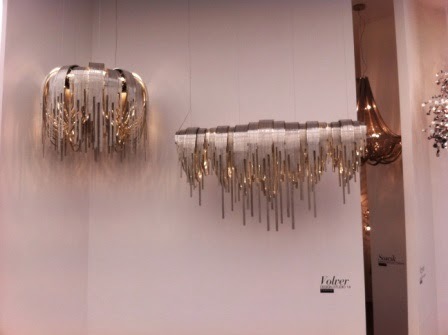 Some of these are totally extravagant, others quirky or simple yet beautiful. 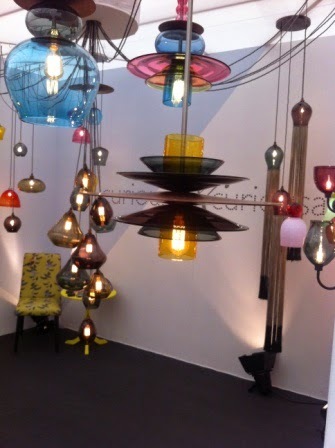 Get in touch with me to see how I can help you bring your personality to your interiors.